While pre-cut foam trays, like those offered by Battle Foam, look awesome, fit what you need perfectly, and are of a great quality, the price is high. There are times you need a custom tray but you are on a budget – enter pluck foam trays! Pluck foam trays have been around since the beginning of time. OK, maybe not that long, but they have been around for a good long while. The great thing about pluck foam trays is that you can get a custom tray at a fraction of the price compared to something custom. They are pretty sturdy as well. I have some trays I got from Sabol that I’ve had since 2006 and they’re still in use today. Also, pluck foam trays are great for any game system, be it Warhammer 40K, Age of Sigmar, X-Wing, Warmachine, or even D&D. If you’re reading this article though, I probably don’t have to sell you on the value of a pluck tray, so let’s just dive into companies that make them so you can snag some. This list is alphabetical to make life easier. While these folks do make those great, yet expensive, pre-cut foam trays we love, they do also offer pluck foam trays as well. Unsurprisingly, they also have a lot of choices as well. Let’s start with just the trays. These are the big ones that fit into the PACK bags that Battle Foam offers. Of course, you can buy a bag that’s full of pluck foam trays as well. They’re actually good buys for what you get too. There’s a harder plastic interior to keep things safe and it comes loaded with lots of trays. So, you’re getting 12 inches of storage here. The way the naming works with Battle Foam is that the number indicates how many models will fit in it. So, this one fits 352 models. Oh, and the bag measures 13.5 x 9.5 x 17 inches in size. Here’s a video showing off the 352. 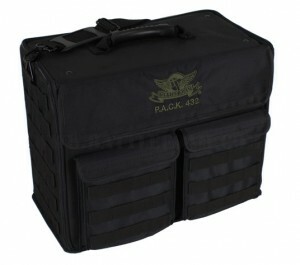 The Ammo Box has a hard plastic inner shell that helps keep those trays safe. The bag is 19 x 9.5 x 12.5 inches in size, so pretty good size. That’s a lot of storage for the price. Here’s a video from Battle Foam if you want to see it in action. 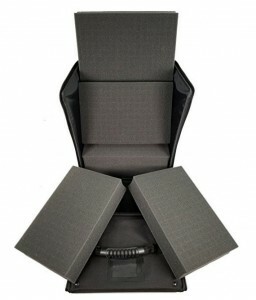 Another mid-range option from Battle Foam, able to store 432 miniatures, which is still quite a bit. The bag is 17 x 9 x 15 inches in size. That’s 7.5 inches of trays with this setup. They’ve also got a video for this one too. Another mid-sized back with the Go. 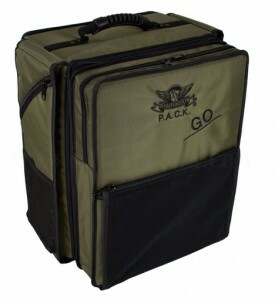 The bag size is 18 x 11 x 16 inches and has trays measuring 15.5 x 12 inches. So, you’re getting 9 inches of tray with this bag . And here’s a review from Battle Foam. You can get 720 miniatures into this thing. It’s a beast and very likely the only bag you would need . With each tray being 15.5 x 12 inches. The bag itself is 18 x 14 x 14 inches in size with front pockets. You can find even more options than those I gave here on their site as well. Another new’ish discovery of mine is Feldherr. These folks are in Germany, hence my recent discovery of them where I’m sure many Europeans reading this are already aware of them. Anyway, Feldherr has quite a few options when it comes to pluck foam trays. If you follow that link then you’ll get options for trays ranging from 1 inch to 4 inches in size. All of those trays are 12 x 9.8 inches in size and the prices are very reasonable. If you want to upgrade a bit, you can buy a pluck tray that comes with a protective magnetic box for the tray. It also looks very cool. The size is 10.8 x 6.8 x 2.2 inches. If you’re in the market for X-Wing storage, then they also have a nice case with pluck foam trays . Actually, these trays would work for any game, but they have it marketed for X-Wing. Game Plus makes some great looking trays that have a very distinct look. 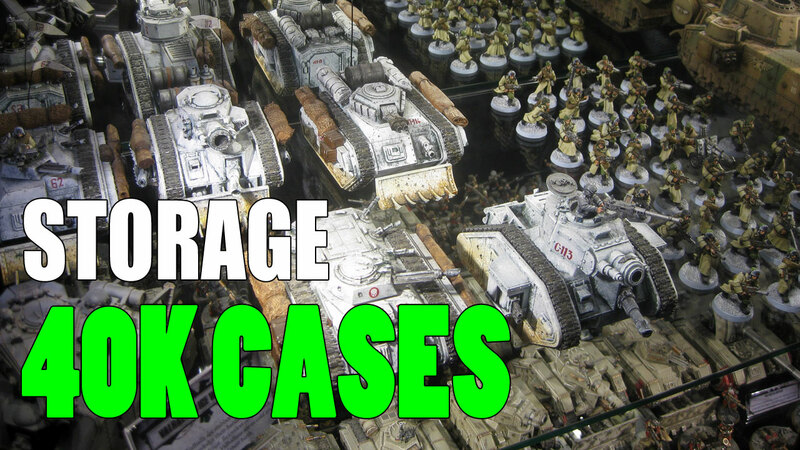 You’ll find a better selection on these over at Miniature Market. The trays are all 13 x 7.5 inches, so perfect for standard Sabol bags and the like. I’ve only recently discovered KR Multicase, so I will honestly admit I can’t speak for their quality. It does appear that the foam they use is less dense than say something offered by Battle Foam or Sabol, but that’s not a bad thing in-itself either. However, they do have a wide range of products. An impressive amount actually. The only problem is they don’t have a category for puck trays on their site. So, to find what they’re offering, head over to their site, and just type “pluck” into the search. You’ll get a good list of trays. I really wish they had a better setup for finding those. Anyway, they do also offer deals by buying “tray sets”, and the design of the pluck tray can be customized as well. 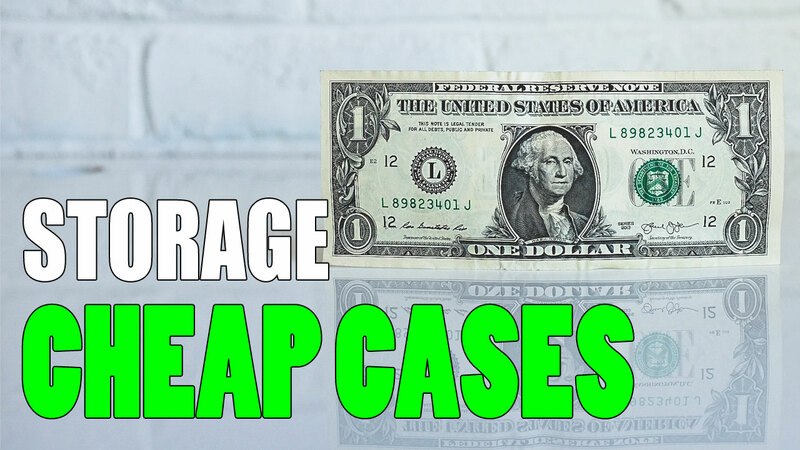 All-in-all, KR Multicase has some good options. 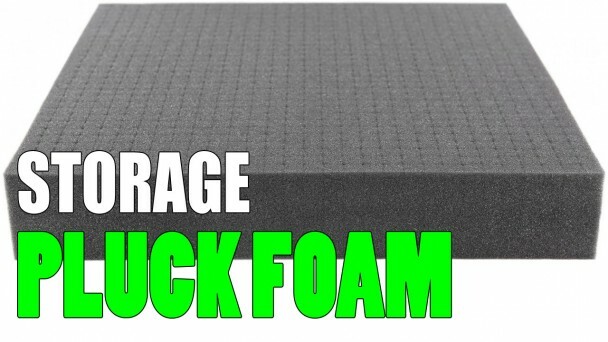 These folks over some affordable selections of pluck foam trays worth checking out. The prices are actually really good. And they have quite a few in-between. I’m not sure of Sabol is the creator of pluck foam, but they may as well be for as long as they’ve been in the business. You can find various thicknesses of their trays , but they are all 13 x 7.5 inches so they fit well in their bags. You can find a much bigger selection of choices over on their site. Admittedly, their site is pretty dated, but it gets the job done. These folks have a pretty affordable solution. Now, the case is effectively a cardboard box, but it gets the job done. The size of the case is 11.2 x 8.3 x 3.2 inches, and with 2 layers of foam, you can certainly fit a decent amount of infantry in there. Despite pre-cut trays being so popular, there’s still lots of pluck foam tray options out there if you’re after some customization without the overhead of traditional custom trays. If you’re interested in seeing all the foam tray choices out there, not just pluck foam, then I’ve got you covered as well.